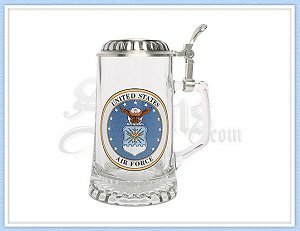 This stoneware mug proudly displays the United States Air Force emblem. 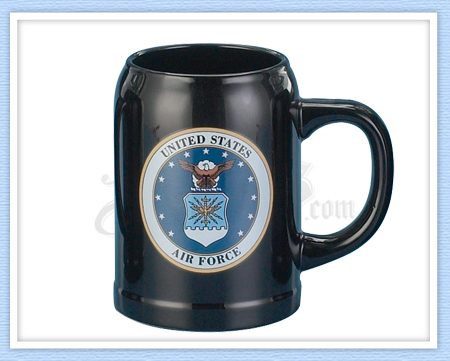 Mug measures 5-1/4 inches in height and holds 0.50 liters (16.9 oz) of your favorite beverage. 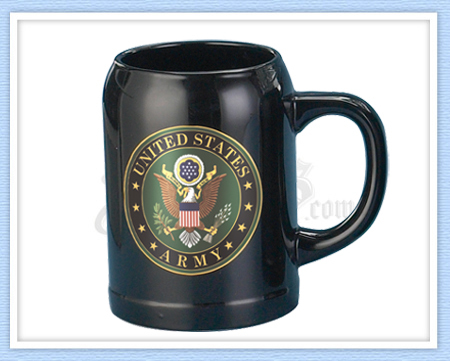 This stoneware mug proudly displays the United States Army emblem. Mug measures 5-1/4 inches in height and holds 0.50 liters (16.9 oz) of your favorite beverage. 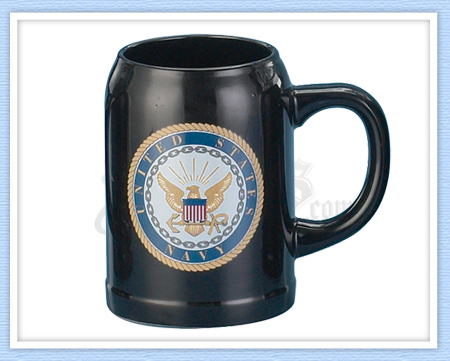 This stoneware mug proudly displays the United States Navy emblem. Mug measures 5-1/4 inches in height and holds 0.50 liters (16.9 oz) of your favorite beverage. 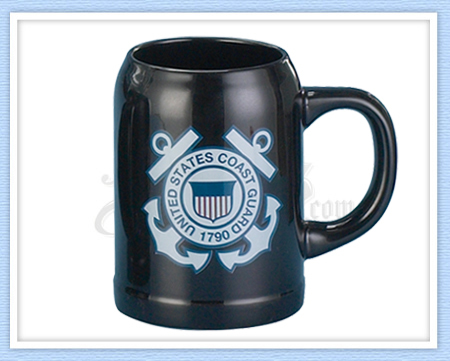 This stoneware mug proudly displays the United States Coast Guard emblem. 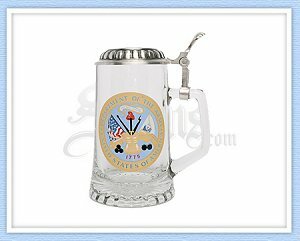 Mug measures 5-1/4 inches in height and holds 0.50 liters (16.9 oz) of your favorite beverage. 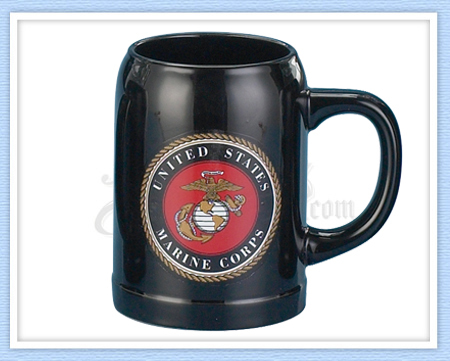 This stoneware mug proudly displays the United States Marine Corps emblem. 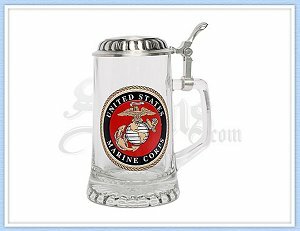 Mug measures 5-1/4 inches in height and holds 0.50 liters (16.9 oz) of your favorite beverage.